Abernethy Chrysler Dodge Jeep Ram is a leading Dodge dealership with a fully-equipped Dodge service department serving Lincolnton and Gastonia, North Carolina. Most people agree that having your engine light come on when you're driving down I-85 is not a pleasant surprise. At our Dodge service center in the Lincolnton & Gastonia, NC are, we strive to make your auto service experience as painless as possible. 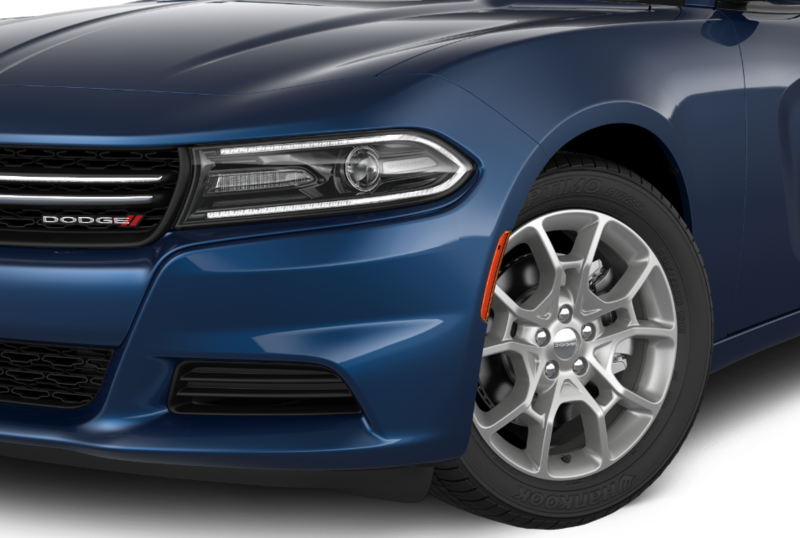 We carry genuine Mopar parts and offer a variety of different auto service specials so that you can optimize your Dodge vehicle's performance without putting a dent in your wallet. We also provide a shuttle service, convenient payment options, and Enterprise rental cars to make your experience as enjoyable as possible. If you're on the hunt for top-notch Dodge repair or Dodge service near Hickory, NC, Abernethy Chrysler Dodge Jeep Ram has you covered. Service your Dodge vehicle at your trusted Lincolnton & Gastonia, NC Dodge dealership. Abernethy CDJR is your all-in-one auto service resource in Lincolnton and Gastonia, NC. Properly maintaining your vehicle is essential to its longevity and performance. Take your Dodge vehicle to an automotive service center you can trust. Our highly-trained technicians have extensive knowledge of Dodge vehicles so you can count on them to provide top-notch Dodge repairs and service. From oil changes to engine diagnostics, the superior quality of our certified technicians' work will ensure that your vehicle is running like new for thousands of miles to come. Give our auto service center a call today! Scheduling an appointment has never been easier. Just fill out our convenient online form, give us a call, or stop by in person at our Dodge dealership. Visit us today at 1442 E Main St in Lincolnton and Gastonia, NC to see our dedication to automotive service first-hand!